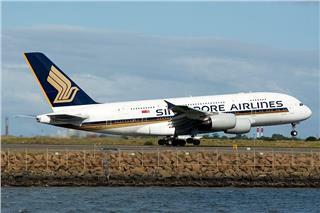 To welcome the operation of Premium Economy Class in the first flight to Sydney on August 08, 2015, Singapore Airlines is offering promotional Premium Economy Class fares. It is available from now to 31/07 2015 and travel from 09/08 to 30/11/2015. Service of Unaccompanied Children on Vietnam Airlines is available mostly in Economy class, and only allow to account for 10 percent in Business seats. 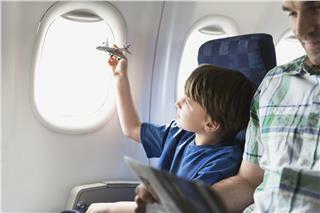 The service ensure to transport children traveling alone carefully and totally in safe. 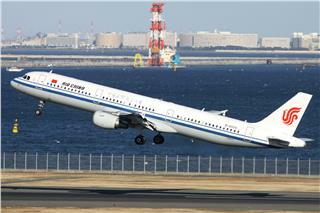 Recently, Air China has announced to operate Ho Chi Minh City - Montreal flights. The new route will be exploited officially in September 29, 2015. 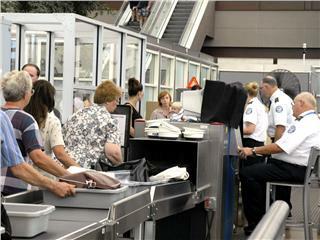 The open of new route creates favorable condition for passengers to travel easier and faster. From June 19, 2015 to October 24, 2015, EVA Air will provide Dallas – Houston – Dallas free shuttle service in flights from Taipei to Houston. 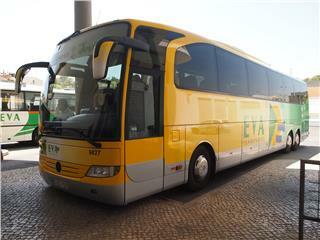 Please note that, passengers have to order the service at least 72 hours before the schedule departure time. 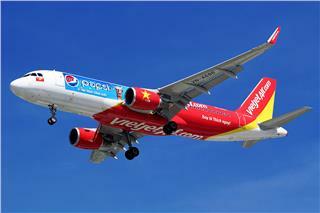 Recently, Vietjet Air has announced to open flights from Ho Chi Minh City to Seoul and officially launch the exploitation from November 2015. That Vietjet opens the Saigon - Seoul route will create more conditions for passengers to use low-cost services. Are you ready for cheap Jetstar tickets this weekend? From now until June 7, 2015, a series of cheap Jetstar tickets for domestic and international routes is being sold with attractive fares. 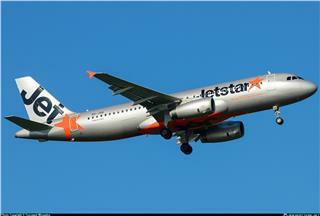 The Super Deal Weekend Promotion will be a good chance for you to have cheap Jetstar tickets to travel this summer. Things not allowed on plane are liquids or items possibly causing injuries, dangerous items, smelly food are often prohibited in Vietnam Airlines flights and other airlines’ flights. Passengers should pay attention the following notes. 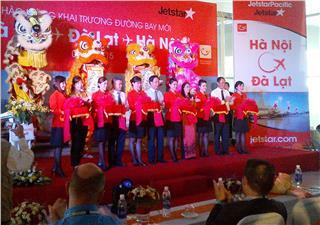 On June 1, 2015, Jetstar Pacific officially launched two first flights Hanoi - Dalat and Hanoi - Phu Quoc by Airbus A320, departing from Noi Bai International Airport, marking the flight network expansion of the low-cost airline.